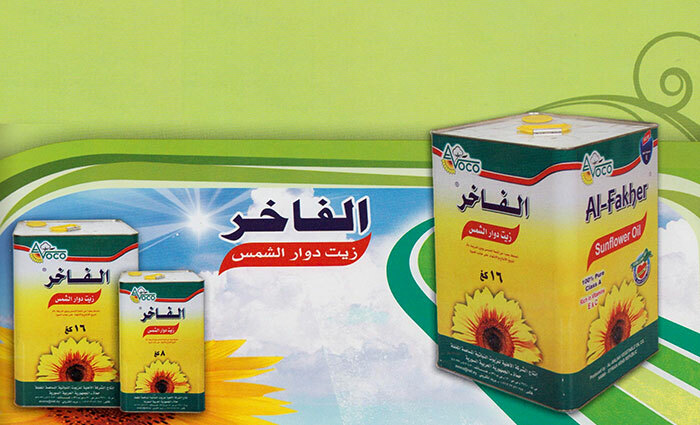 Our vision is based on exceeding customers' expectations by providing highest quality vegetable oils and related products. 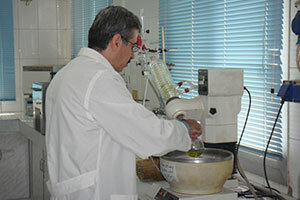 We will accomplish this goal by means of using latest food technologies, and developing motivated skilled staff. Having the status of being one of the largest shareholding companies in Syria, we continuously seek to sustain the environment, interact constructively with the community and work towards serving and developing it. 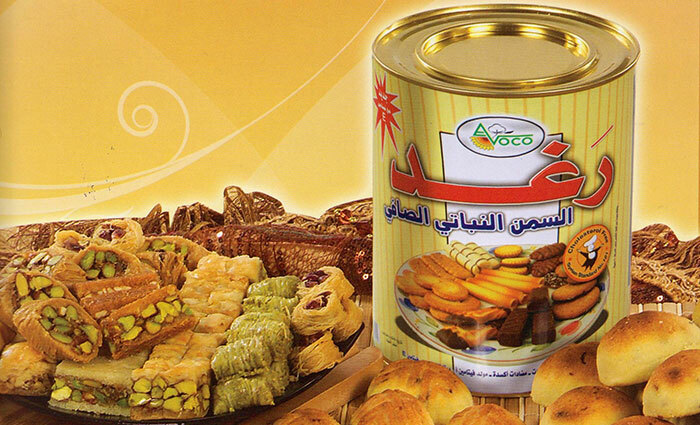 To exceed our customers current demands and expectations throughout the Middle East and other regional markets. 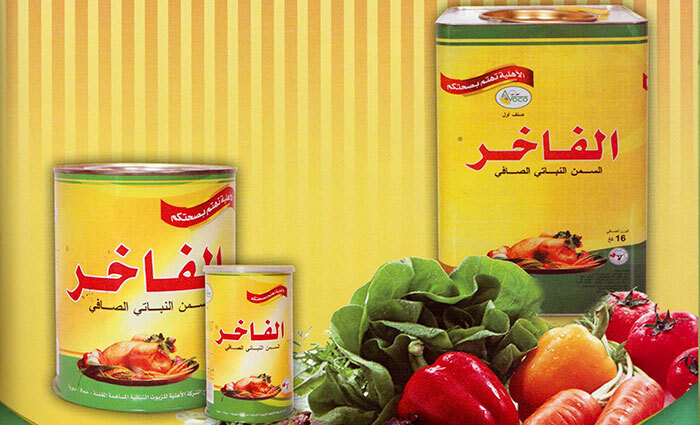 To continue being one of leading Syrian manufacturers of high quality vegetable oils and related products. 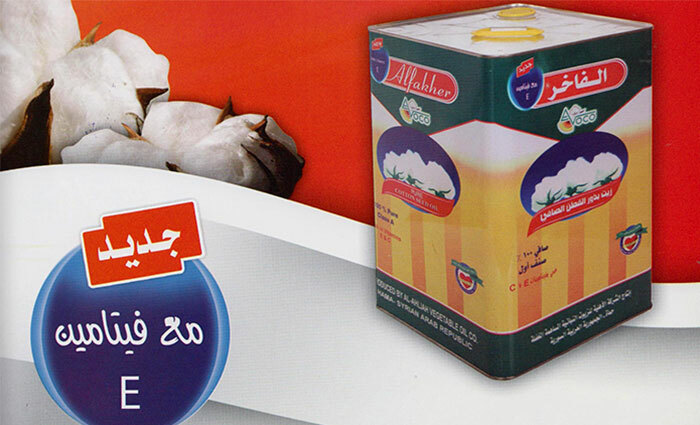 Continuous research and development,we provide genuine healthy oriented products,in a cost-effective approach at competitive prices. 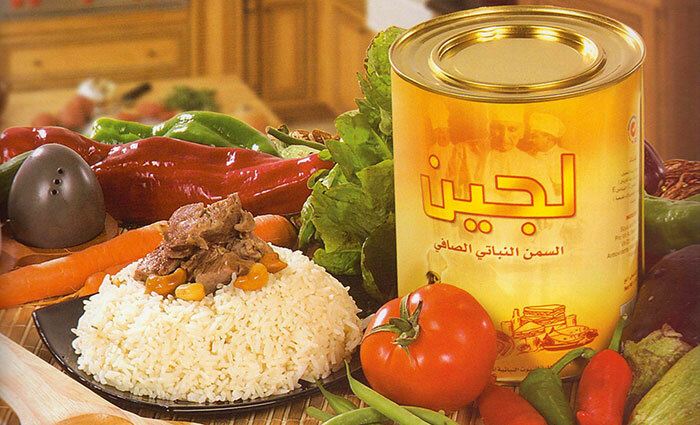 We constantly innovate, implement and apply the latest food technology in an environmental friendly manner. To secure the motivation and commitment of our skilled workforce by providing quality employment and relevant training. We respect our staff by providing a safe and healthy working environment. 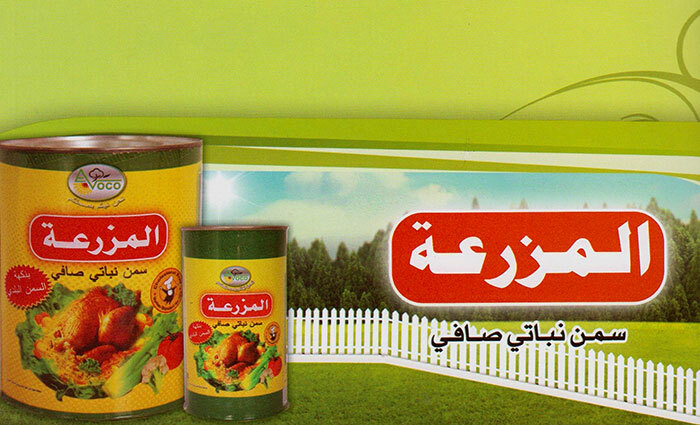 We interact in a positive way that is mutually beneficial to our customers, suppliers, local and national communities. We commit ourselves to safeguard our shareholders interests and provide an adequate percentage of proceeds to them. 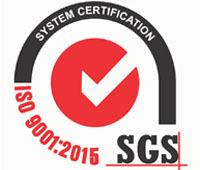 To comply fully with the requirements of Quality Management System ISO 9001:2015 and to keep improving its efficiency.